02 days // 01 Nights of lodging. 01 Holistic Activity (group-50 min.). 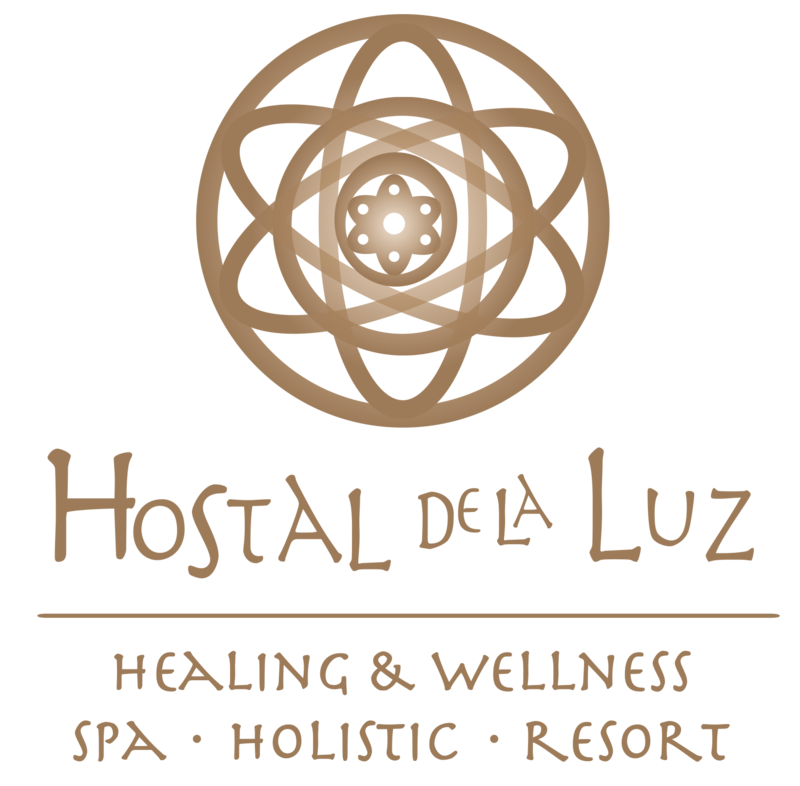 Reports and Reservations: TEL 01 800 55 235 50 Lada without cost or 01 739 39533 74, 01 739 3933076, 01 739 3933077 or email: reservaciones@hostaldelaluz.mx. Please reserve and guarantee as soon as possible, it is guaranteed with a minimum deposit of 50% of the total, in Banco Santander in the name of: PROMOTORA HOTELERA AMATLAN SA de CV Account No. 92000827504, or with a credit card number. Cancellations: 72 hrs. In advance without charge, 48 hrs. In advance charge of 50%, and 24 hrs. of anticipation or less charge of 100% of the contracted services. In case of not canceling within the limits mentioned here, Promotora Hotelera Amatlan SA de CV ²Hostal De La Luz; It will charge your credit card what corresponds to a night of lodging, according to the current rack rate and according to the type of room that I reserve and did not cancel.